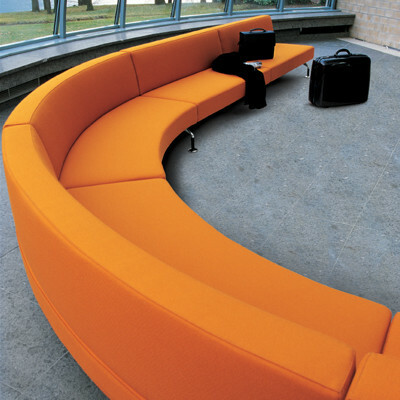 Intercity Sofa is a modular soft seating system allowing for the creation of numerous seating configurations to suit any interior space, catering for just about any layout and requirement. 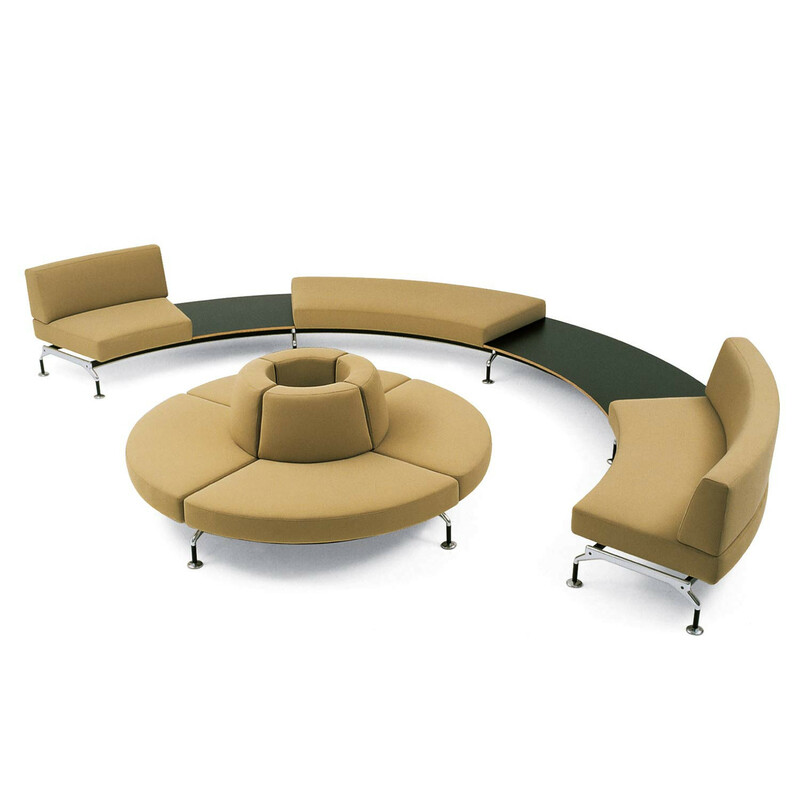 Choose from straight, curved and peninsula Intercity sofa modules to form numerous seating arrangements. 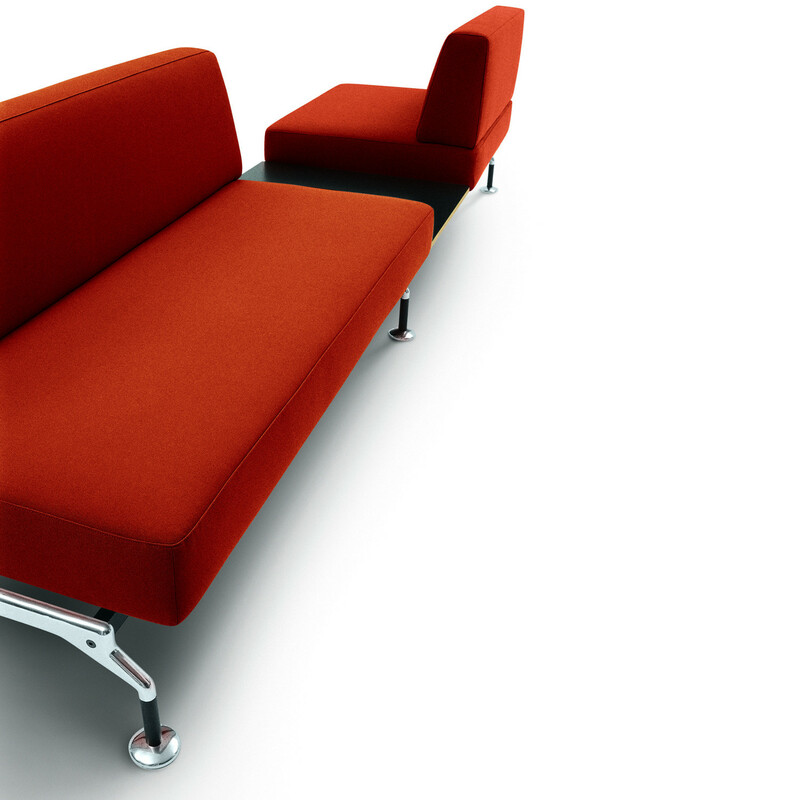 Intercity Sofa base consists of a high quality die cast aluminium leg frame. 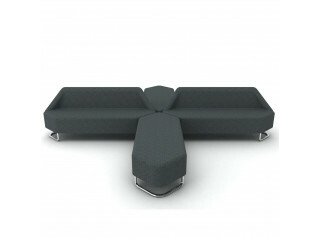 The seats are in differentiated density polyurethane foams, allowing for comfortable seating and ergonomic support. 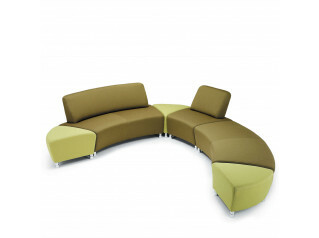 The backrest is part of the modular system, so can be omitted or included at your request. 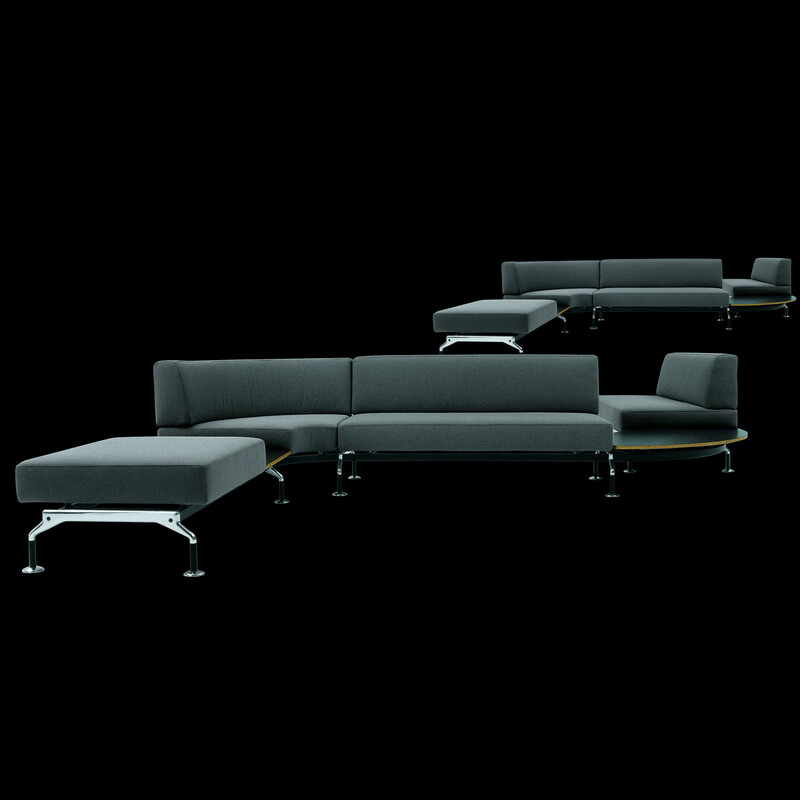 Have you seen the Intercity sofa in 60 Threadneedle street? Just one of our many installations and happy clients. 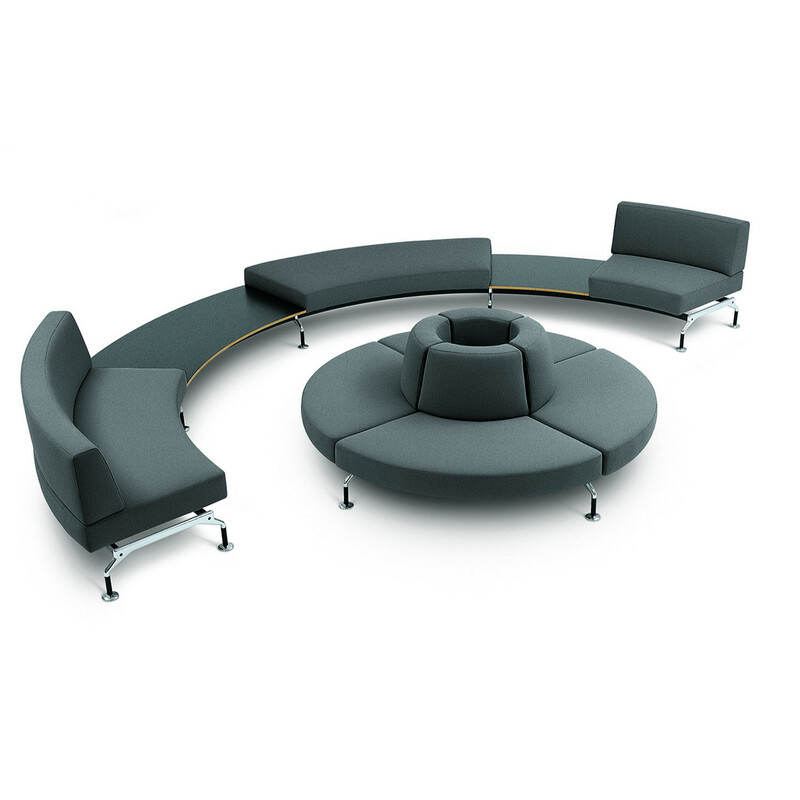 View more furniture from Tacchini. 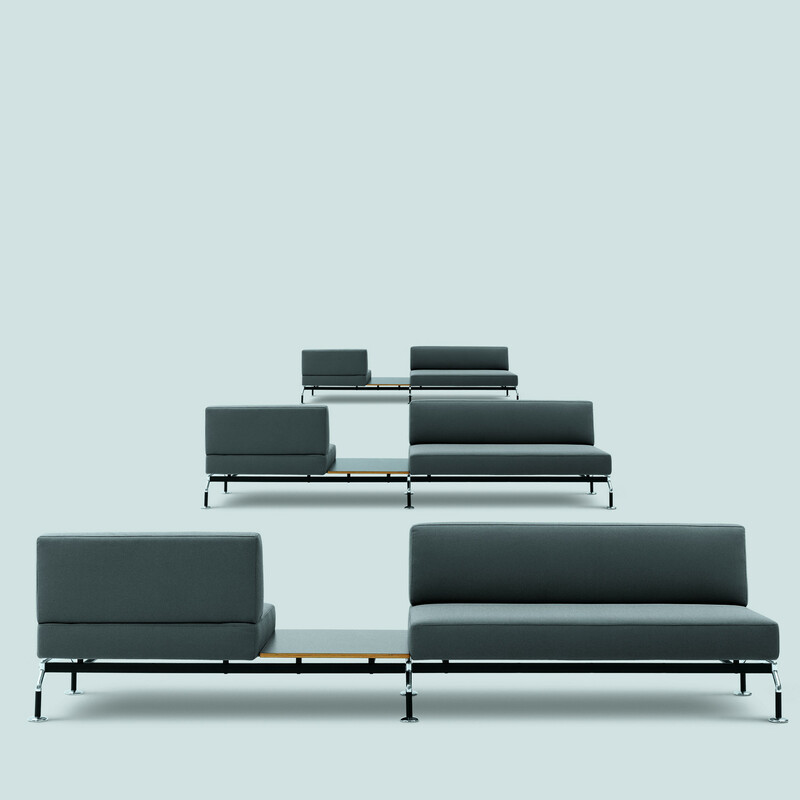 You are requesting a price for the "Intercity Sofa"
To create a new project and add "Intercity Sofa" to it please click the button below. 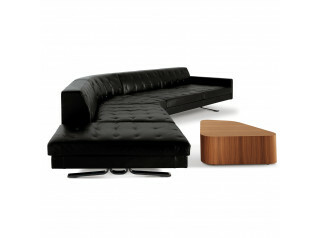 To add "Intercity Sofa" to an existing project please select below.